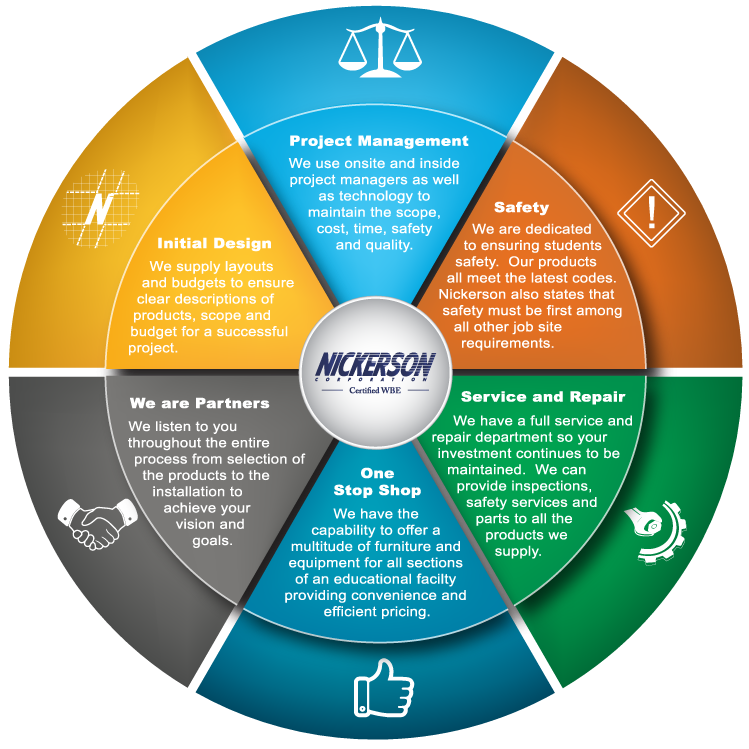 For over 60 years Nickerson has been working with educational facilities, architects, construction managers and general contractors at every stage of a project. Through interactions and detailed communication, our role in providing educational furniture and equipment has evolved and our expertise has grown. We understand and help manage the process throughout. From new construction, minor additions to ongoing maintenance and service our team can guide you so your project is on time, on budget and hassle-free every step of the way. Safety: to mitigate potential risks. Ability dealing with tight schedules and providing a consistent quality result. Nickerson strives to be involved in the early stages of every project to ensure that the design is created in the most cost effective manner with optimal space utilization. This comes from a combination of efforts from our manufacturers, estimating and sales teams. 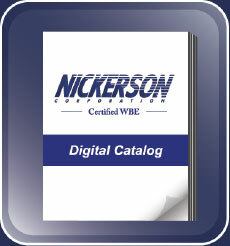 Nickerson uses several state of the art design programs to provide customers with various layouts, and visual representations of their project space.